If you only get one week out of the year to spend in the most magical place on Earth, you want to get the most out of it. 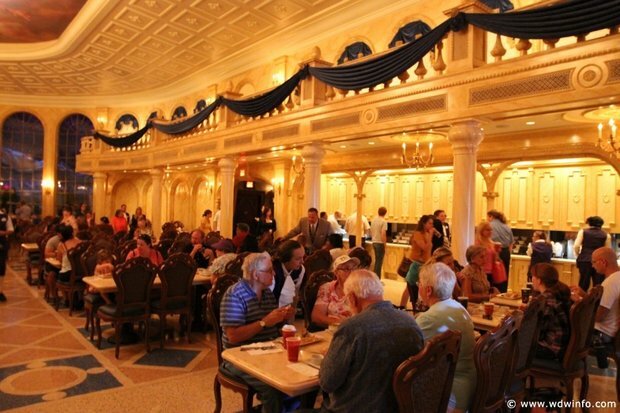 Some of these tips are specific to Magic Kingdom, while others are applicable at any Walt Disney World Resort theme park. When you first arrive at the Ticket and Transportation Center and pass through the ticket windows, you are greeted with a huge sign for the monorail. Most WDW experts will know to look for the resort monorail, slightly to the left between the main monorail entrance and the ferryboat entrance. It is still attached to the main monorail station, just all the way to the left when you are looking at the entrance. 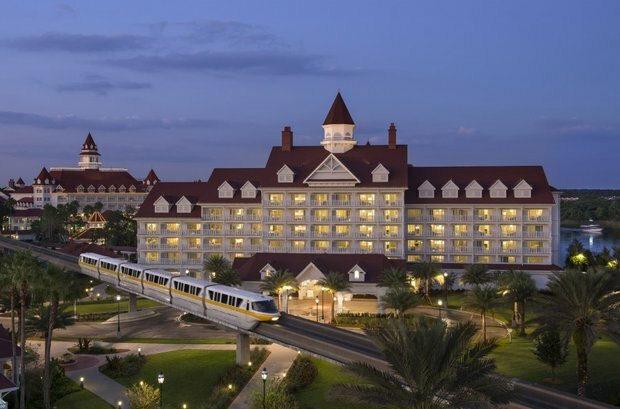 While it stops at both the Polynesian Village Resort and the Grand Floridian Resort & Spa, it is usually still faster than waiting in line for the regular monorail to come around. 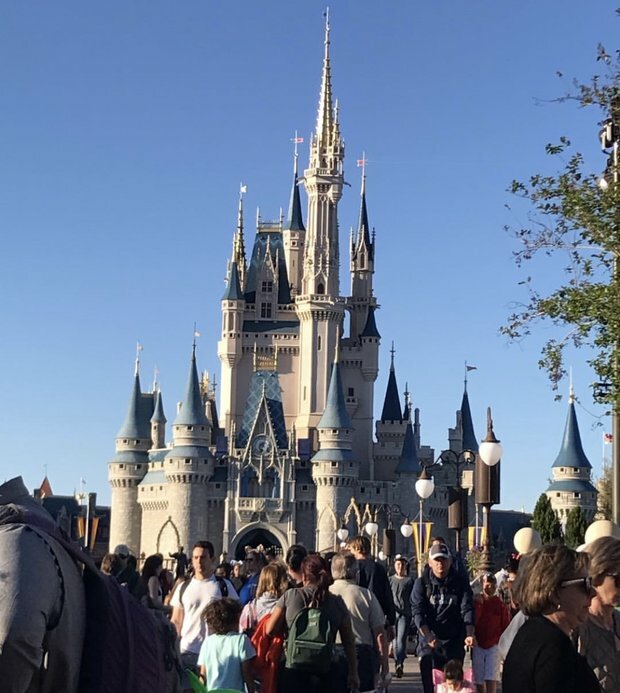 After your first visit to Magic Kingdom, you can skip walking down the center of Main Street U.S.A. and seeing the castle for the first time. Walking through the Emporium gift shop takes much less time and you can exit right through Casey’s Corner. 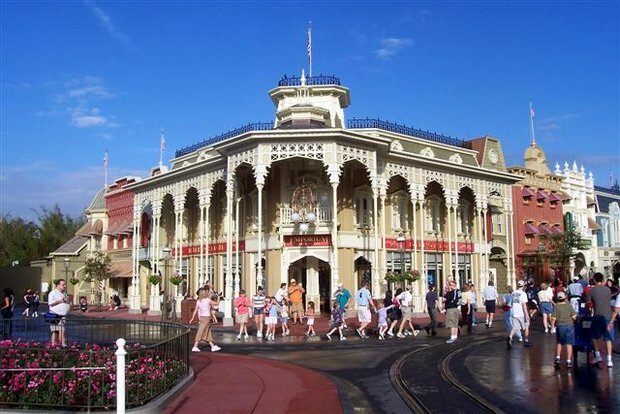 It’s not as easy to cut through the other side of Main Street, since the shops are not all connected. The 20-minute train ride will let you off at three different stops in the Magic Kingdom. If you have plans in Frontierland or Fantasyland first thing on a crowded day in the Kingdom, I would recommend hopping on the train. It’s also a nice ride if you’ve never ridden it before and a good way to get some shade and a nice breeze. This tip applies to any park, not just Magic Kingdom. Depending on where you are, it is usually much faster to walk with the crowd instead of trying to weave and bob through it. It might seem tempting, but don’t do it. You’ll just end up bumping into people and angering them, or running into people trying to come the other way. 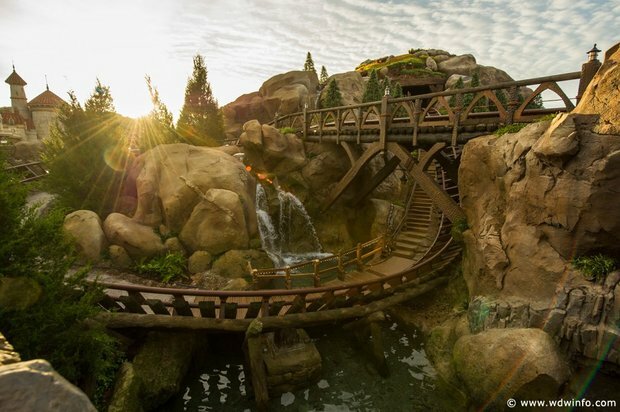 I have already given my tips on how to ride Flight of Passage without waiting hours and hours, but the same rule applies to any big ticket attractions, like Seven Dwarfs Mine Train in Magic Kingdom. If there is a ride you were unable to get a FastPass for, or don’t want to waste a pass on, try to hit it before the park closes. 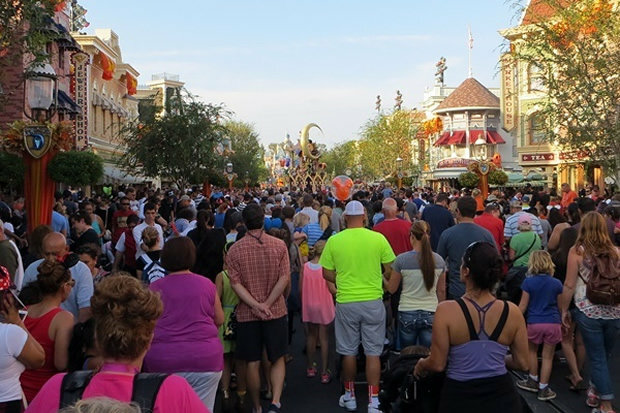 Lines usually become shorter at night and especially once the park is about to close. Plus, you probably don’t want to get into the chaos of the mass exodus of everyone leaving after Happily Ever After anyway. You have a FastPass+, but you’re also hungry and running out of time before your next FastPass comes up. Solution: grab your food to go! 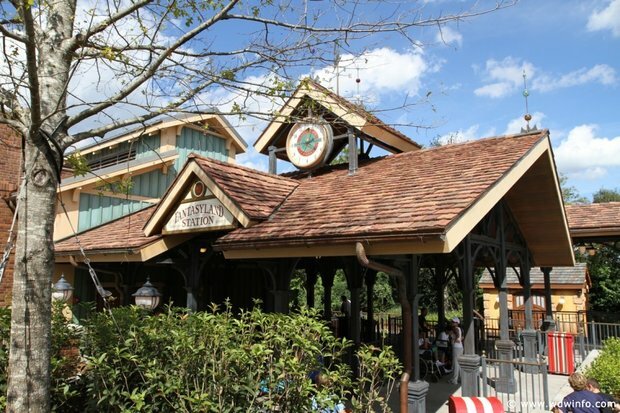 There are plenty of quick service restaurants and carts that you can pick up food from to take with you in your queue. 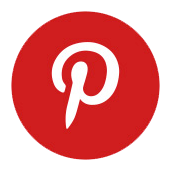 You can also utilize mobile ordering. Some options for food on the go are better than others, but that’s a subject for another article on another day.